Kal Alston is trained in philosophy of education. 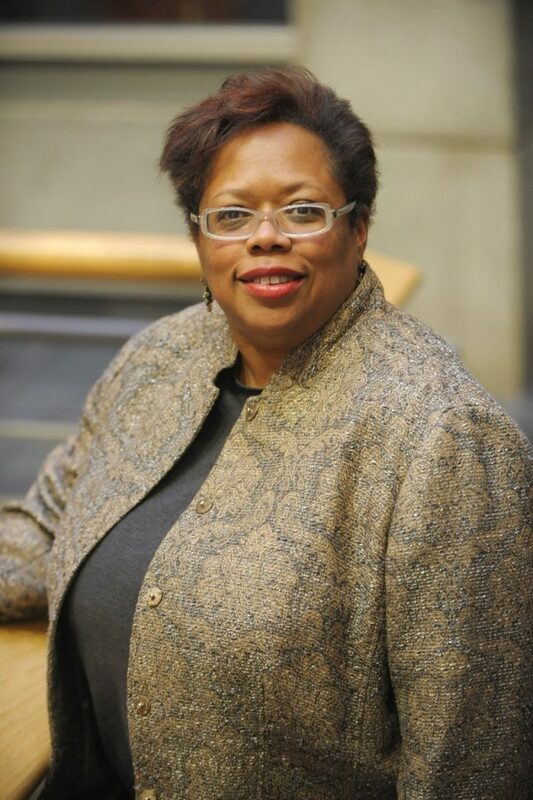 She spent her earlier career at the University of Illinois at Urbana-Champaign in educational policy studies and as director of the Gender & Women&apos;s Studies Program. Her most recent publications have focused on ethics and community responsibility, the phenomenal experience of race in philosophical practice, and the connection of the Brown decision to contemporary educational experience. Intersections of popular culture/media with American experiences of race, class, and gender. She is currently working on analyses of contemporary girlhood, early adolescent culture and education, and race and fatherhood, as well as the development of women&apos;s leadership in academia and in other social contexts.